[Product properties]: Light brown powder. 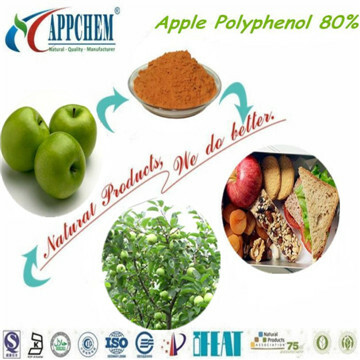 [Product resource]: Extract from young apple and concentrated apple juice. 8. Lowering cholesterol of the serum.